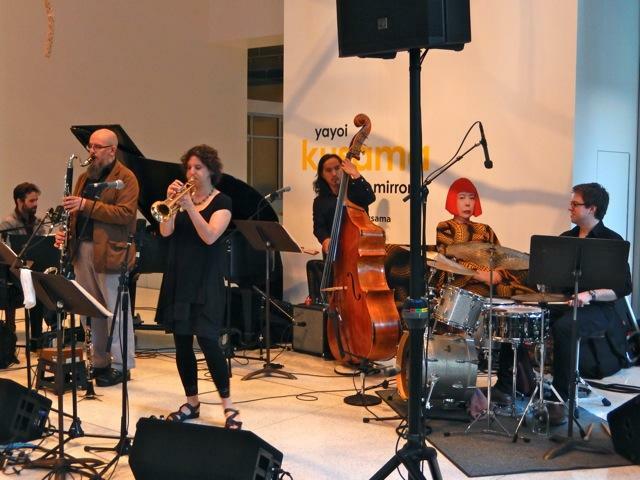 June's Art of Jazz concert at the Seattle Art Museum featured The Sam Boshnack Quintet playing her original music. 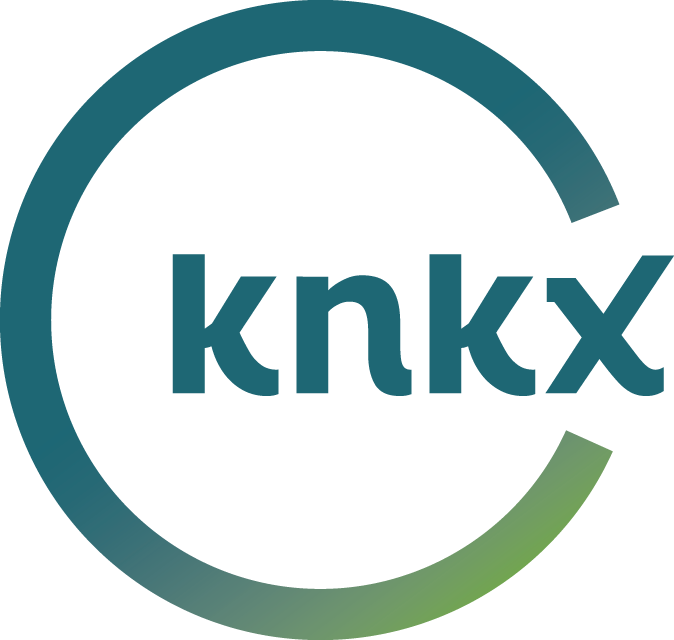 The concert was recorded for radio and highlights will air on Jazz Northwest on Sunday June 18 at 2 p.m. Pacific on 88.5 KNKX and knkx.org. Trumpet player and composer Samantha Boshnack has recorded several albums with her various groups including The Reptet, Sam Boshnack Quintet and 14 member B'Shnorchestra. She is drawn to large scale composition including multi-movement suites and orchestral music with symphony orchestra. Included in this concert were selections from "A Suite for Seattle's Royal Court," "A Mt.St.Helens Suite" and her latest recording, "The Nellie Bly Project." Jazz Northwest is recorded and produced by Jim Wilke exclusively for 88.5 KNKX and is heard Sundays at 2 p.m. Pacific. After broadcast, programs are archived and may be streamed at jazznw.org. Thanks to the Seattle Art Museum and Earshot Jazz for presenting the series throughout the year. July and August concerts will be held at Sculpture Park on the Seattle waterfront. Three guitar led trios were featured at the Guitar Summit at the 15th Annual Ballard Jazz Festival. Cole Schuster, Brad Shepik and Dan Balmer each led a set including their own original music as well as jazz standards. 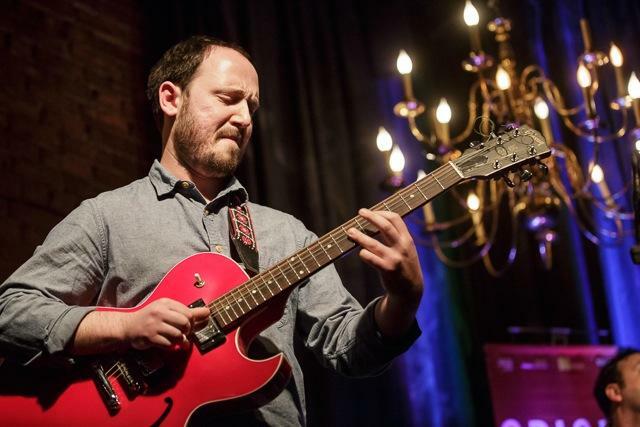 Representing Seattle, New York and Portland respectively, the three guitarists led three different ensembles that represented their own unique approaches to the guitar trio. The evening was recorded for radio and highlights will air on Jazz Northwest on 88.5 KNKX on Sunday, June 4 at 2 PM Pacific, also streaming at knkx.org. The Bellevue Jazz and Blues Festival is next on the Summer festival season, running May 31-June 4. 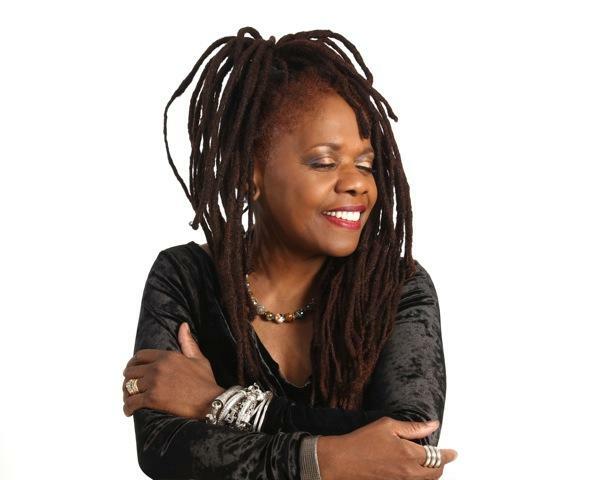 Music by two of the headliners, Catherine Russell and the Full Circle Jazz Ensemble is featured on Jazz Northwest on Sunday, May 28 at 2 p.m. Pacific on 88.5 KNKX. The festival features ticketed theatre concerts as well as free performances in downtown Bellevue restaurants and bars. Also on this week's show are new releases by The Garfield Jazz Ensemble, Duende Libre and Sam Boshnack Quintet and others.